Moderate Muslims say theirs is a religion of peace. I believe they believe that to be true. I don’t doubt it for a moment. I’ve known and worked with moderate Muslims over the years and enjoyed doing so. I’ve know Muslims who are ardent patriots who love America. I suspect most of the world’s Muslim fall into the ‘moderate’ category. So, what’s to worry? Reality. That’s what’s to worry. 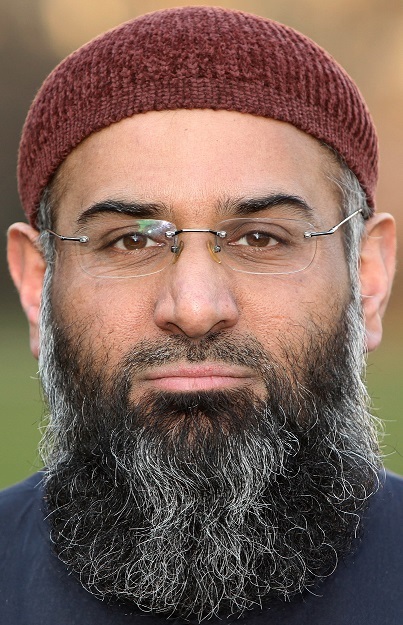 London Islamic cleric Anjem Choudary represents the population of immoderate Muslims. Hear the Imam’s full statement on this YouTube video. If you share a room with 10,000 people where 9,999 are ‘moderate’ Muslims and one is a murderous jihadist, your life is in grave danger, if you are not a sold-out Muslim. 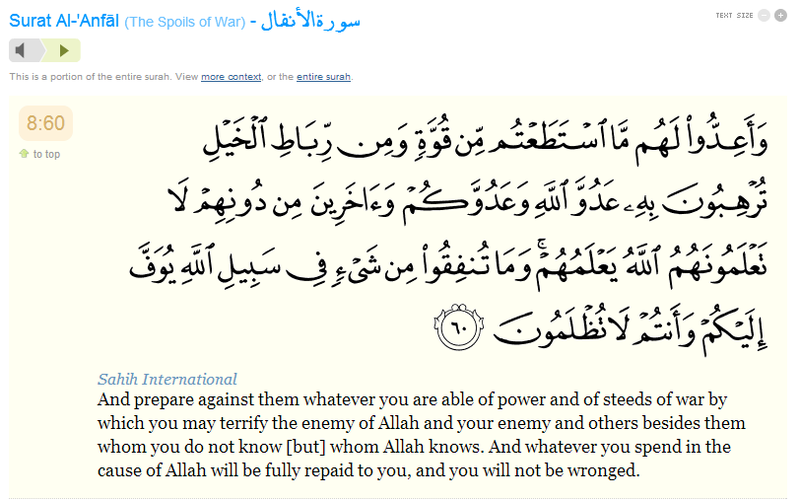 From all I learn, even the 9,999 moderate Muslim believers share the danger. I agree with the experts on Islam. ISIL is pure unadulterated Islam.